Sarah Pozek Receives 2017 Movers & Shakers Award from Cleveland Professional 20/30 Club - Direct Recruiters Inc.
Sarah Pozek, Director of Life Sciences with DRI, received the 2017 Movers & Shakers award from the Cleveland Professional 20/30 club. The Cleveland Professional 20/30 Club is the longest-running young professional group in Northeast Ohio. Each year, they announce winners of their 25 Under 35 Movers & Shakers Award which recognizes 25 young leaders under 35 years of age that have a record of excellence in their work, civic engagement and philanthropic efforts. Sarah graduated from John Carroll University with a Communications major and a Business minor. She was an active member of Kappa Alpha Theta sorority. 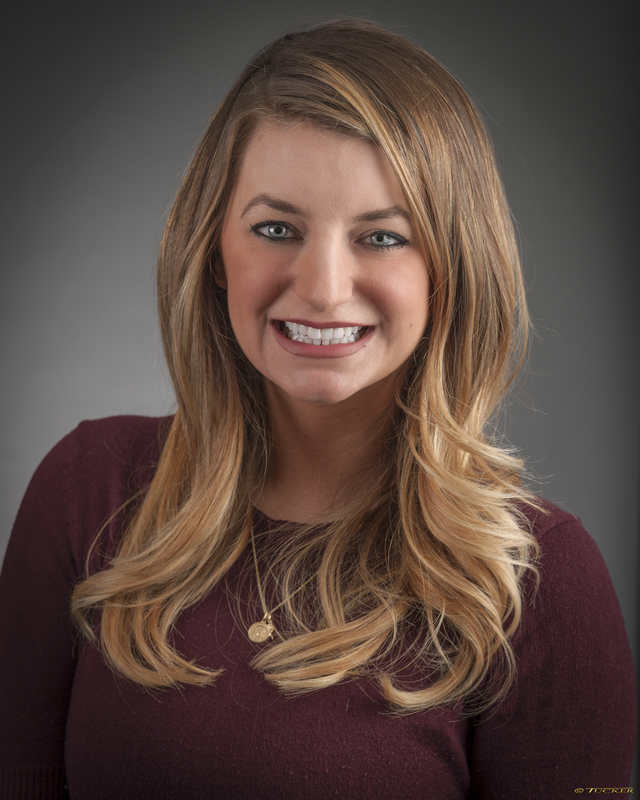 She recently completed her MBA at Baldwin Wallace University where she was a member of the Baldwin Wallace MBA Association and the Business Honor Society. After a successful career in medical device sales, Sarah joined DRI in 2015 to build their Life Sciences practice and develop high-level relationships within the industry. She has been featured in several trade publications. Sarah also has an entrepreneurial spirit. She is co-owner and founder of two companies: Bump to Bows, a Mommy Boutique Show for new and expecting families and Paper Pregs, an online forum for families who are looking to adopt and need help to relieve the financial burden of the process. Sarah seeks to promote the welfare of others through her philanthropic efforts. She is a board member for the St. Peter Chanel Alumni Foundation and serves as the Chair for the annual St. Peter Chanel Holiday Party for children with Cerebral Palsy and other disabilities. To contact Sarah Pozek, 440-996-0597 / spozek@directrecruiters.com. View her bio at https://www.directrecruiters.com/team/sarah-pozek/.